Half way between the field seasons of 2015 an 2016 we’re back in Canada. 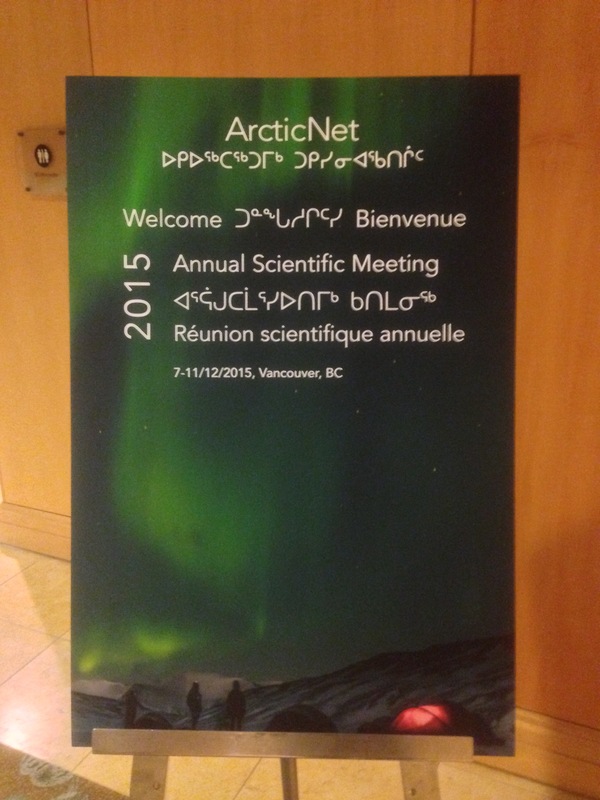 This time not to conduct research, but for the ArcticNet Annual Scientific Meeting. Set in the beautiful backdrop of Isla’s home town Vancouver, we’re meeting many old friends from our past adventures and make new ones, while hearing about the exciting science that is currently done in the Canadian Arctic. Spanning the whole spectrum from natural to social sciences, the rapidly changing Arctic environment is forming the backbone of the conference. This year Team Shrub is represented in four ways: Isla and Megan are giving presentations about plant traits and boreal shrub increase; Megan and the Quikiqtaruk Monitoring Team are presenting a poster on the phenology monitoring on Quikiqtaruk – Herschel Island, and Jakob presents a poster on our work linking satellite observed greening to vegetation change on the ground with emergent drone technologies. 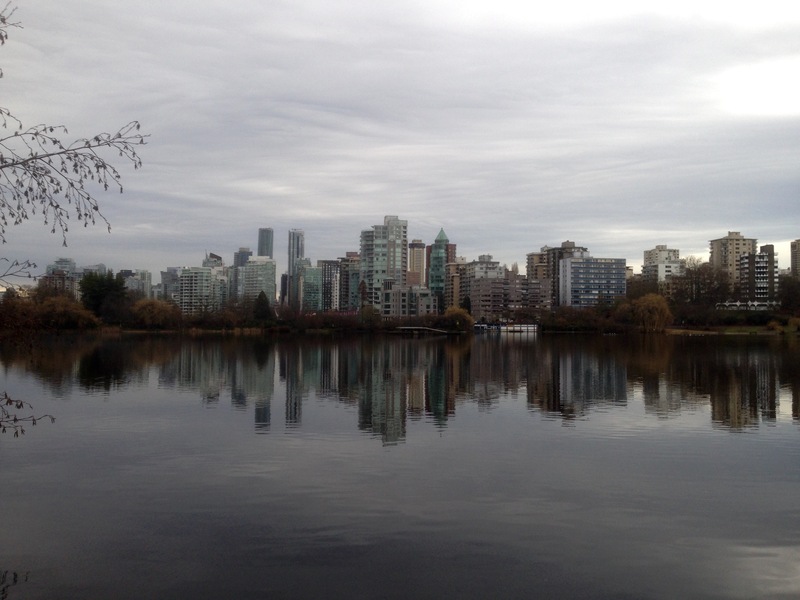 Come check out our presentations if you’re in Vancouver, follow the conference on Twitter at #ASM2015 and keep an eye on our blog for the occasional update!